$44.95 plus postage for 10 months starting February. 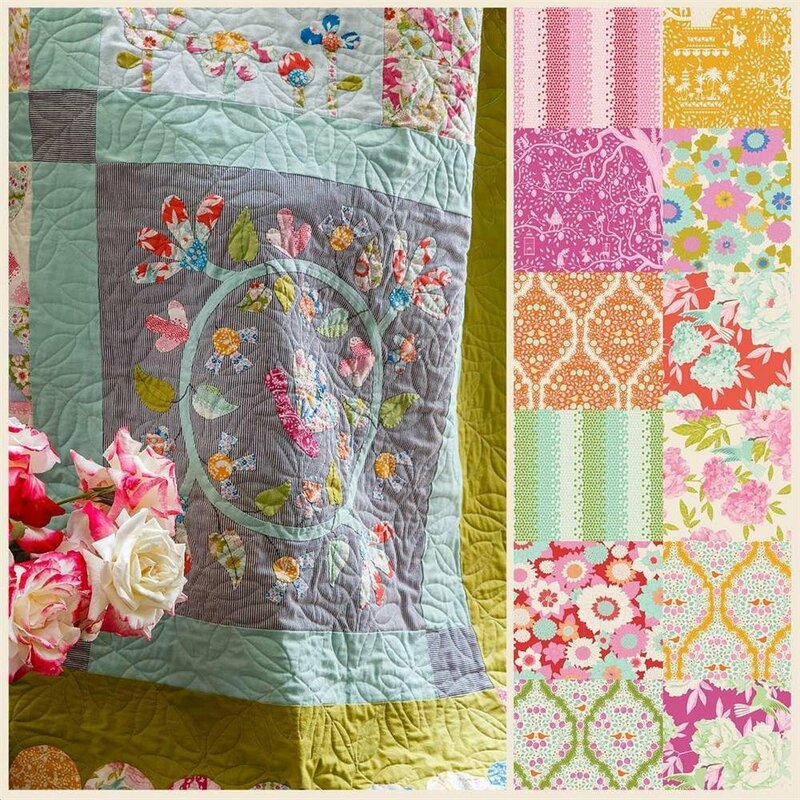 A charming vintage come contemporary quilt, delightful applique and piecing featuring Tilda Lemon Tree collection fabrics. The kit includes all fabrics required for top and binding. 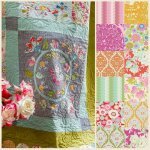 Each month from February 2018 you will need to purchase the Homespun magazine for the pattern as you cannot get the pattern anywhere else. We can provide the magazine with your block each month for an extra $ 9.95.